NikkiFreeStyle is now on YouTube! Yep, you read that right. There is now a NikkiFreeStyle Youtube channel. It’s been long overdue, and many of my friends and followers (who I refer to as The Freehive … lol) have encouraged this move for a long time. In fact, my friend Vee Kemp shot and edited my first video last year because she said I needed a YouTube channel. Well, Vee and countless others have gotten what they asked for! 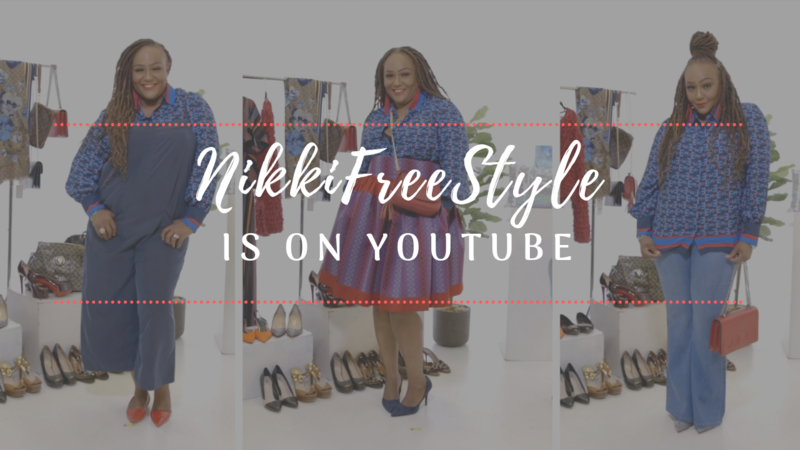 With the NikkiFreeStyle YouTube channel, my goal is to upload a new fashion and style video once a week, and eventually include beauty, travel and lifestyle. But most importantly, I want to give my subscribers an opportunity to share with me what YOU want to see. I have a couple of other style videos on the channel already (here & here), but now it’s new and improved, and I’m ready to give you a different view into the world of this slightly bougie black girl. 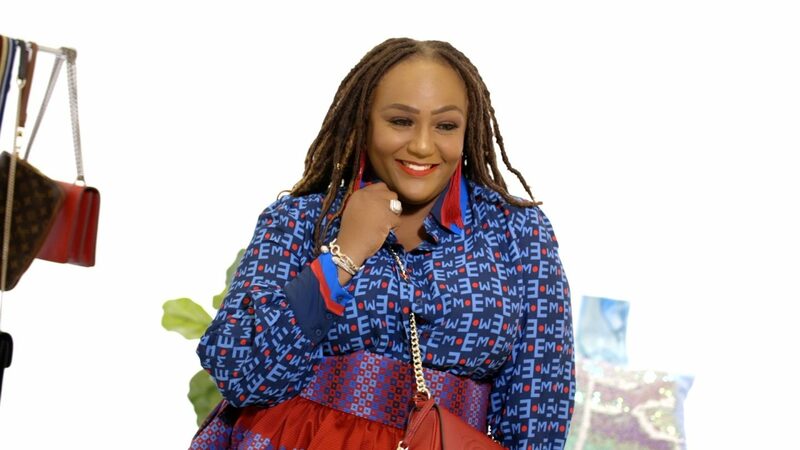 The NikkiFreeStyle YouTube channel will be fun, engaging, very informative and fresh. As a former news reporter turned PR executive, I want to provide NEWS & VIEWS on topics being scantily covered. So stay tuned! For this video, I’m showing three ways to style the Eva Mendes Collection Kelsey Blouse. But wait, have you been to New York & Company lately or seen the Eva Mendes Collection up close and personal? 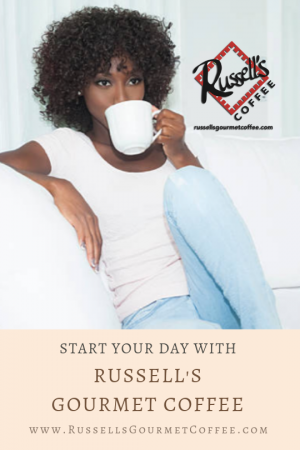 If you haven’t, you are surely missing out on some great finds. The Kelsey Blouse is one example of the stylish and super affordable clothing offered at NY&Co. It’s also been my favorite purchase from the brand this year. 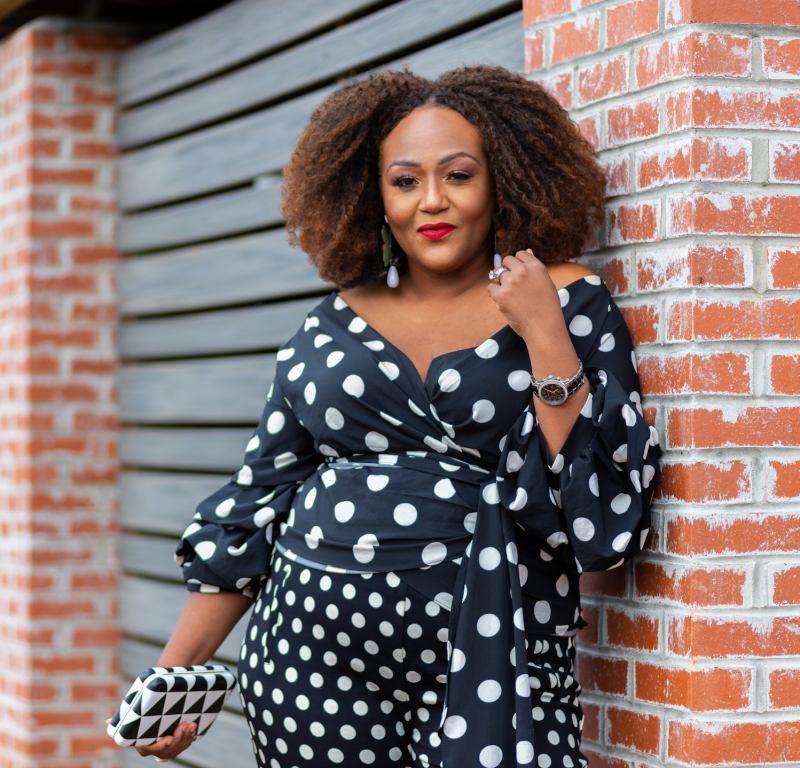 I just love the Gucci-ish print, and decided to show you three ways to style the same blouse for maximum exposure. And I did it in a YouTube video! I’m also excited to announce a GIVEAWAY in conjunction with the announcement about the NikkiFreeStyle YouTube channel. All the details are below! In comments section here on the blog, you MUST LEAVE A COMMENT below telling me which of the three looks is your favorite. In comments section on YouTube, you MUST LEAVE A COMMENT telling me which of the three looks is your favorite. Winner will be announced on my birthday, Thursday, October 11. Yep, I’m giving away a gift on My Birthday to a lucky member of The Freehive! So, check out the video below and on YouTube, and let me know your thoughts!